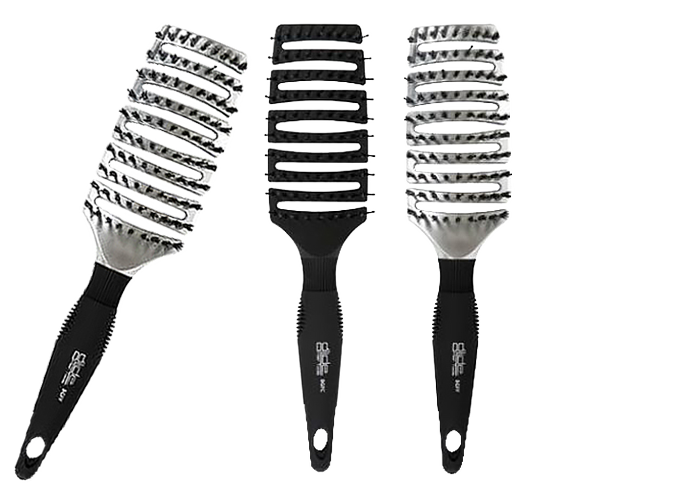 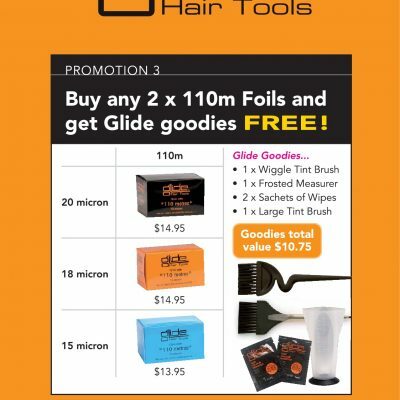 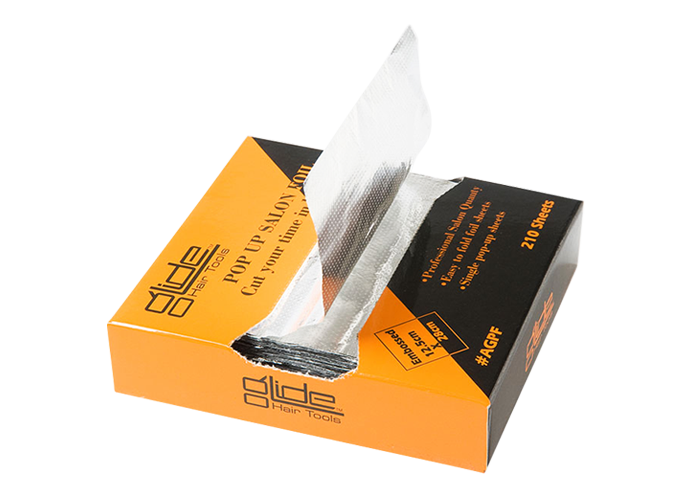 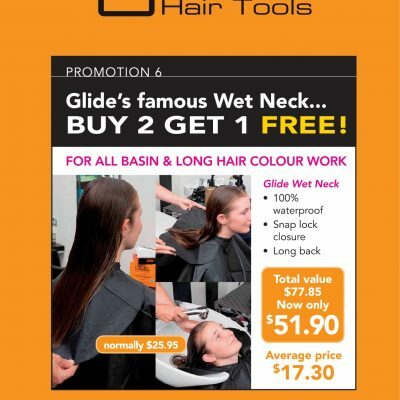 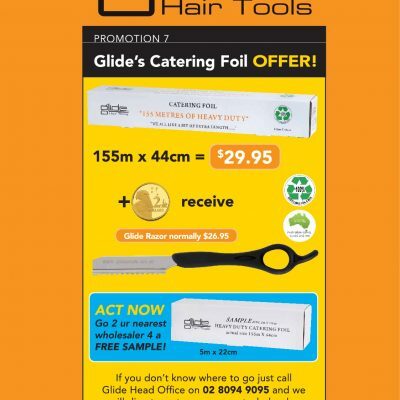 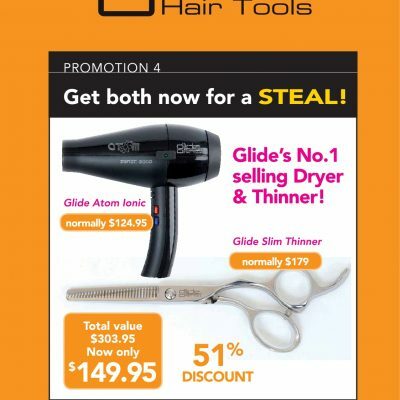 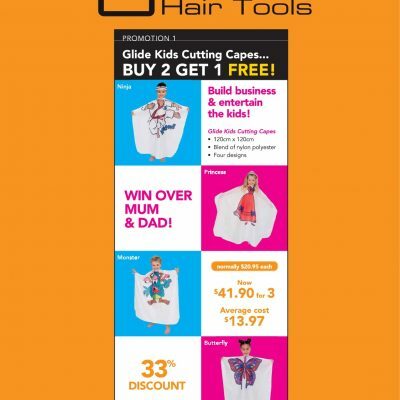 Glide Hair Tools pride ourselves on researching, developing and supplying quality hairdressing tools at the right price, to the hairdressing industry while building long term relationships with our clients. 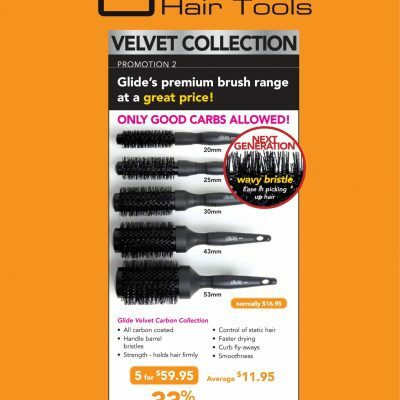 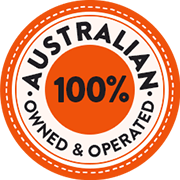 We aim to provide products based on a 60:40 ratio; 60% of our products are innovative with a point of difference, while 40% of our products are standard hairdressing tools imperative to the skilled hairdressers of Australia. 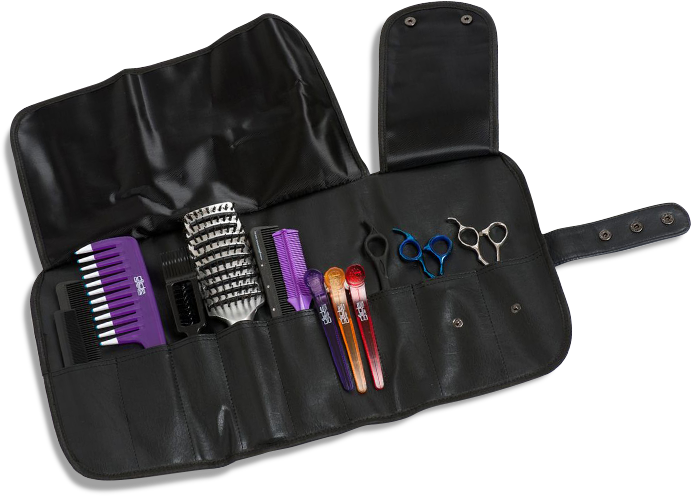 To ensure quality and durability, our products are tried and tested in salons before the final phase of production and only released to the market once our clients expectations of quality and durability are met. 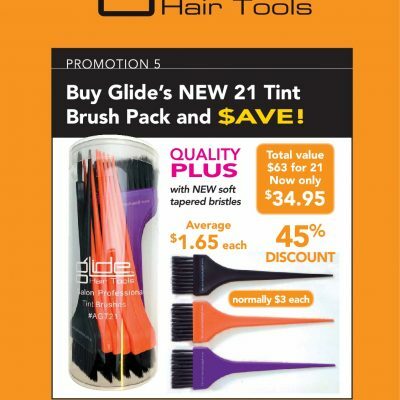 Glide Hair Tools will continue to research and source unique, innovative products from around the world to keep up to date with International trends.